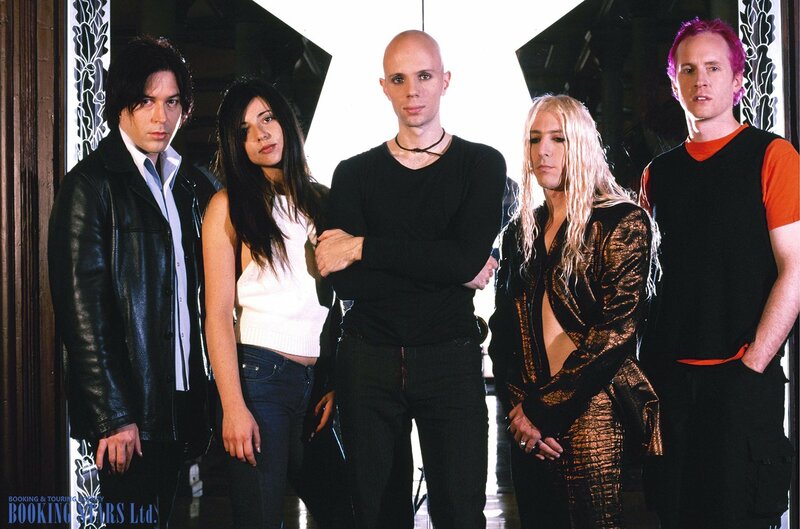 Rock band A Perfect Circle was created by a famous guitarist Billy Howerdel. 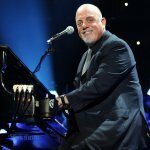 Billy worked with many popular musicians and bands, including David Bowie, Guns N' Roses, and Nine Inch Nails. In 1992, Howerdel met a singer Maynard James Keenan at the Tool concert. Three years later, when Billy was looking for a place to live, Keenan offered him a room in his house in Hollywood. Howerdel accepted the offer and used this opportunity to show the singer a few of his demo records. Keenan liked the music and told Billy that he would love to participate in his project. Even though Howerdel was initially looking for a female voice, he agreed that Keenan was a wonderful choice. Soon A Perfect Circle was formed. 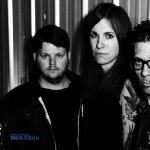 Besides Keenan and Howerdel, the band included guitar players Paz Lenchantin and Troy Van Leeuwen as well as a drummer Tim Alexander. In 1999, the band performed on stage for the first time. They gave a concert in one of the Los Angeles clubs. 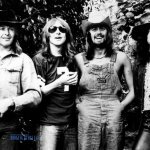 After playing in several clubs, the band rented a recording studio and started working on their debut album. Soon, Tim Alexander was replaced by another drummer, but his work can still be found in the band’s early songs. The lineup of A Perfect Circle was changing frequently. The musicians were coming and going. Some made a guest appearance in one or several songs. There were only three permanent members of the band, Keenan, Howerdel, and Josh Freese, who joined the group at the end of 1999. 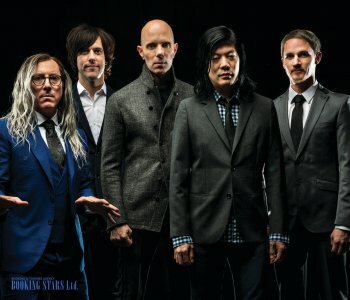 A Perfect Circle performed progressive rock and metal, which reminded the audience of the style, which Tool brought to the music world in the early 1990’s. This is not surprising since Howerdel worked with that band for some time. The group’s 1st studio album Mer De Noms came out in 2000. It reached the 4th spot on Billboard 200 and the 6th position on ARIA. The LP also made it into the UK Albums Chart on the 55th spot. Almost 2 million copies of the album were sold in the USA, which resulted in a platinum certification from RIAA. In 2003, the band released another LP, Thirteenth Step. The album climbed to the 2nd spot of Billboard 200 and topped Canadian Albums Chart. After selling over 1.8 million copies in the USA, RIAA certified it platinum. Canadian association also gave the LP a platinum status. 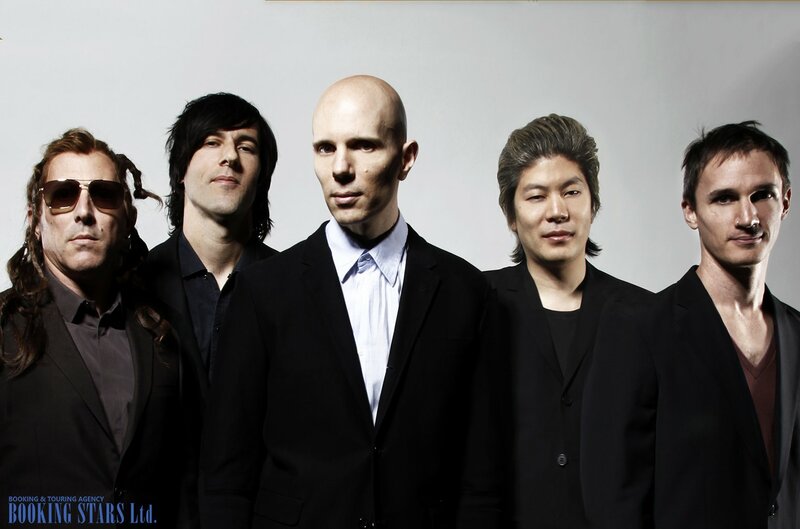 The band became so popular that it became impossible to book A Perfect Circle for any private event. The group’s third studio LP, Emotive, came out in 2004. Even though it reached high positions on the charts, the album showed a decline in the sales. However, it still earned a gold certification from RIAA. In 2005, the band members announced going on a hiatus. They were planning to pursue solo careers. 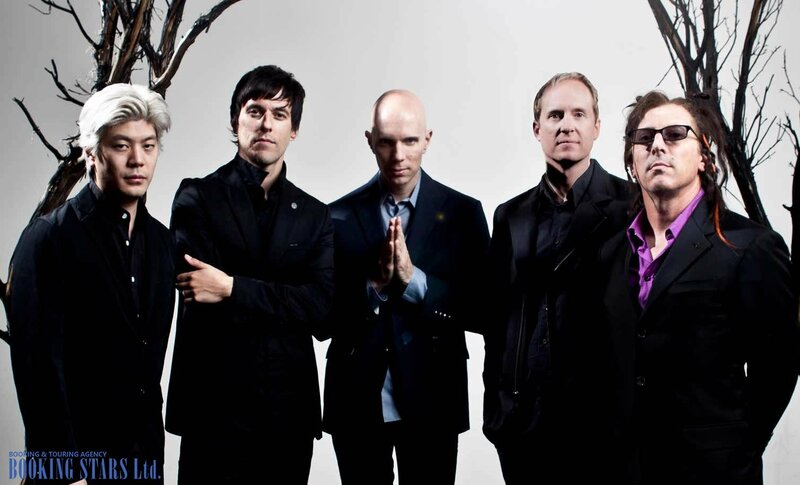 At the end of 2008, Keenan announced that together with Howerdel, he is planning to record new music for A Perfect Circle. He also said that no tours were planned. The musicians were thinking of recording several songs and publishing them on the internet. However, until 2010, the fans didn’t see any of their activities online. 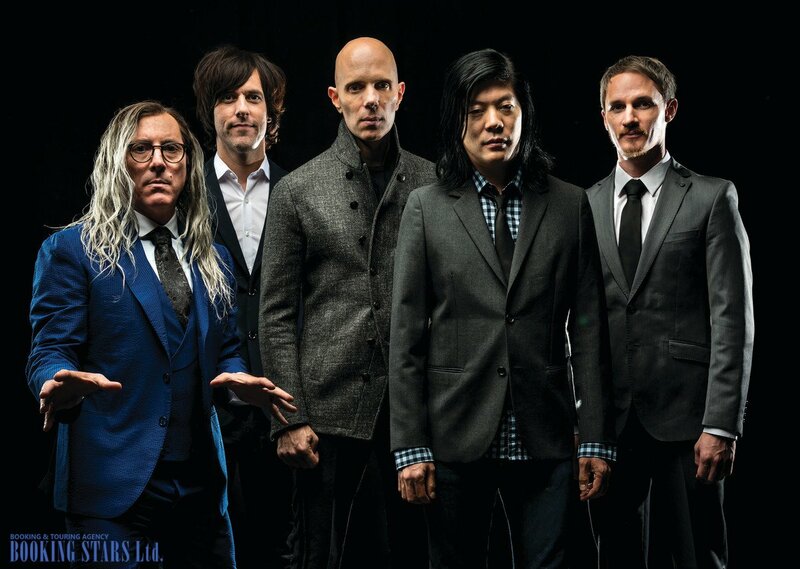 That year, A Perfect Circle announced a tour, the tickets to which were immediately sold out in the USA and Canada. At the beginning of 2017, the band came back to the music world and announced a new album. 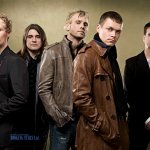 The release of Eat The Elephant is planned for April 2018.